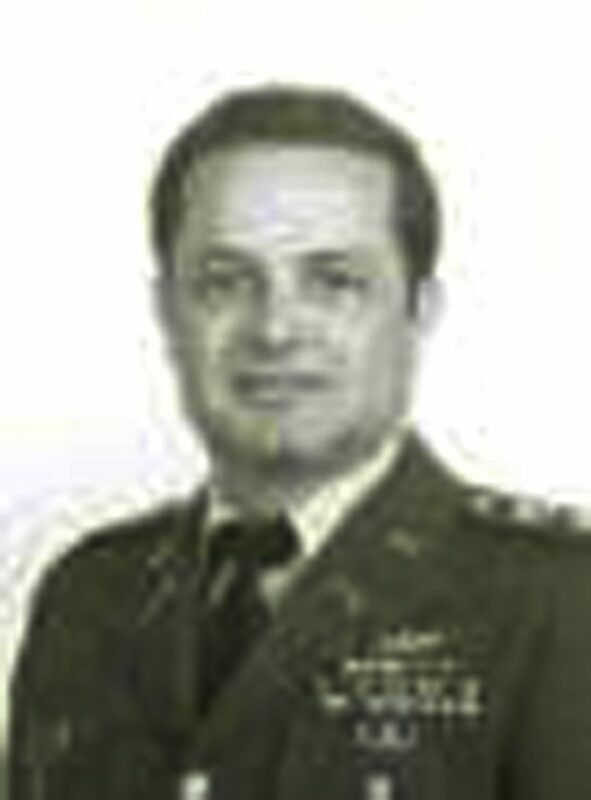 Maj. Michael Lopriore, U.S. Army retired, of New Smyrna Beach, Fla., died Saturday, Sept 30, 2017, after an extended illness. He was born an American citizen, in Anagni, Italy, on Feb 26, 1938, to Palmira and Vincenzo Lopriore, who relocated to Jamestown, N.Y., in 1953. He played soccer for Jamestown’s semi-pro team in the mid 1950s, and graduated from Jamestown High School in 1957. He is survived by his wife, Shirley; and stepdaughters: Lisa Ninnis (James) and Pamela Irwin (Robert); as well as by his brother, Anthony; his three sisters: Maria T. DeJoy (Vincent), Lorenza Everson (William) and Rose Marzi (Walter); and numerous extended family members in the United States and Italy. He is preceded in death by his parents; half-sister, Maria Josephine Blanchard; and brother, Dominic. Share a memory with the family at www.Baldwin Cremation.com.